Entertaining? Bella Vino is Metro Detroit’s favorite one-stop destination. 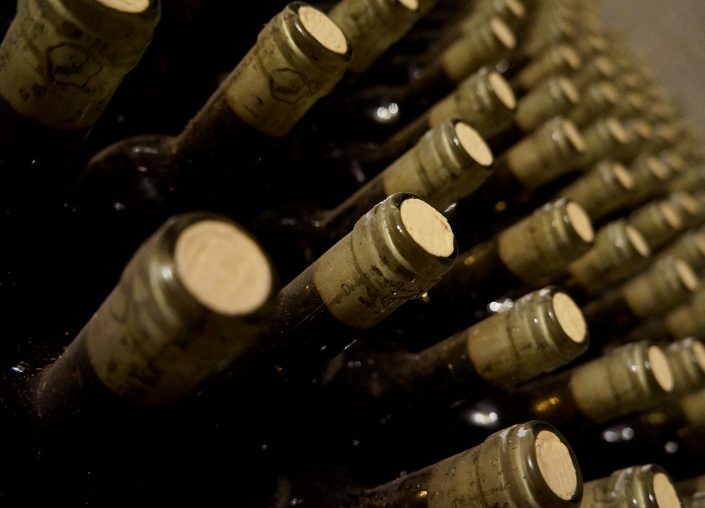 Bella Vino offers a huge selection of fine wines, spirits, craft beers and even premium cigars. A family-owned business duo that share the same convenient location, Bella Vita and Bella Vino Party and liquor catering services for events such as weddings, graduations, corporate events and various private events. 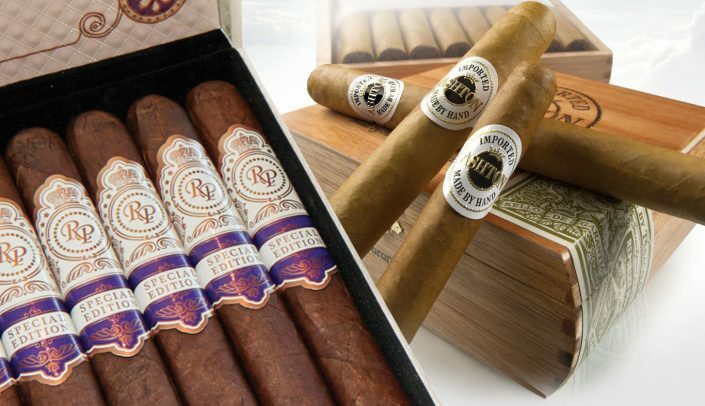 At Bella Vino, we pride ourselves on our reputation for offering tremendous selections of Fine Wine, Top Shelf Liquor, Craft Beers and Premium Cigars. 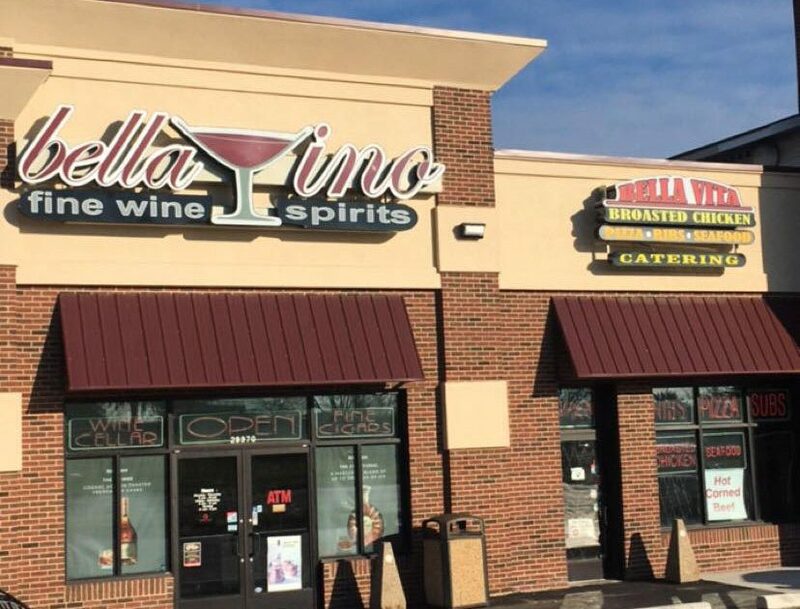 Our personalized service, knowledgeable advice and competitive pricing have made Bella Vino a top retailer of wine and spirits in Metro Detroit for over 15 years. 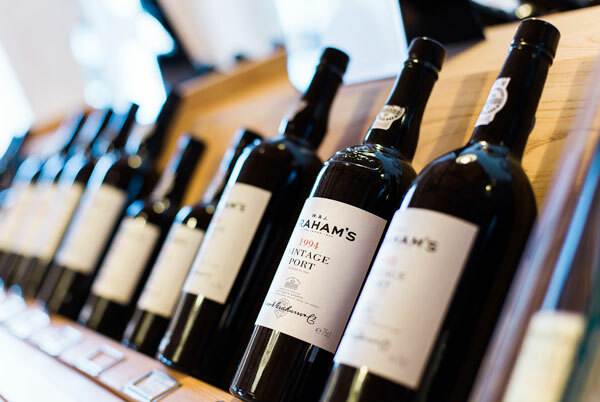 We offer over 3,500 of the finest wines from vineyards worldwide, and feature a temperature-controlled wine cellar to ensure maximum quality for fine vintages. 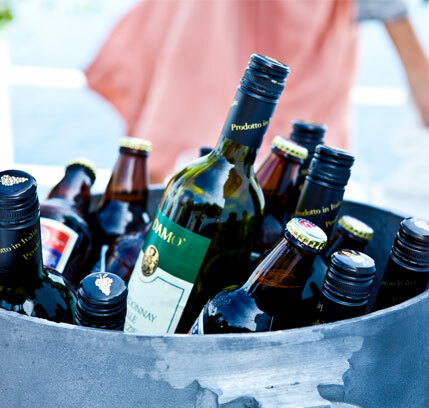 Our prices are fair, and discounts are available for multiple bottle purchases of wine or beer. We also offer customized gift baskets designed to your liking that are perfect for any occasion. 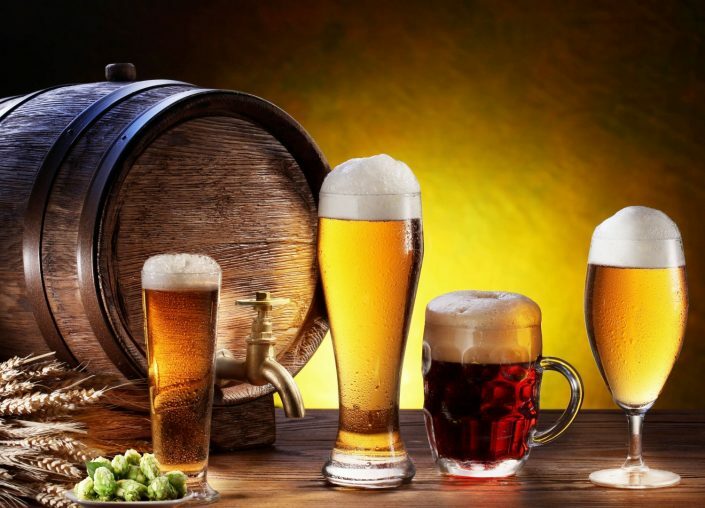 We offer extensive selections of Fine Wine, Top Shelf Liquor, Premium Cigars and Craft Beers from around the world. 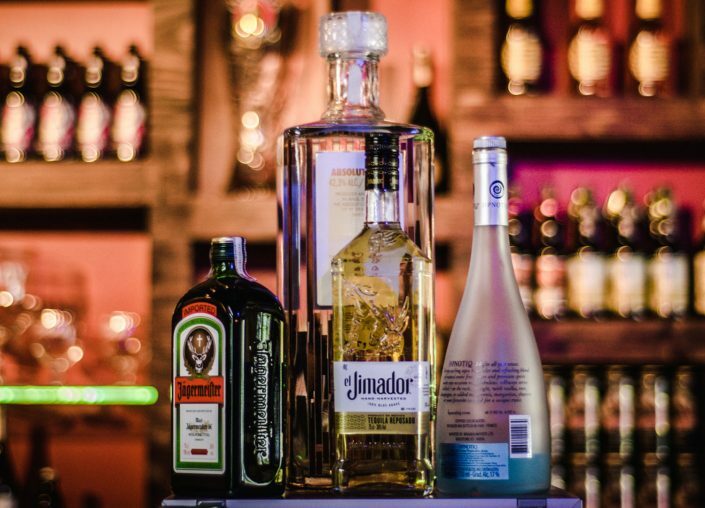 Enjoy a wide range of Spirits at Michigan's lowest prices!